The history of Python dates as far back as 1980. 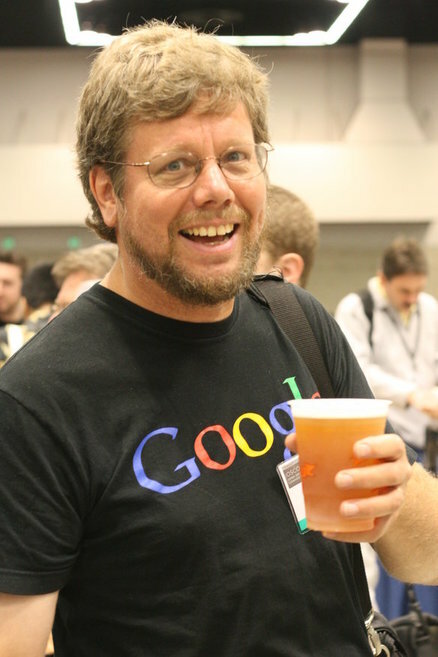 During that time, the idea for a programming language like Python was concieved, the implementation however, didn't start until 1989 by Guido van Rossum at CWI in the Netherlands. Python was meant to be a successor of the ABC programming language. With the ability to handle exceptions and interface with the Amoeba operating system. The language was first published to alt.sources in February of 1991. Already present at this stage of the langauge were classes with inheritance, exception handling, functions, and core data types such as list, dict, str and so on. Along with all of that was a module system borrowed from Modula-3, described as "one of Python's major programming units." Soon after in January of 1994, version 1.0 was release, adding more features to the new language. The major features included in this release were the functional programming tools, lambda, a map structure, filter and reduce, something Guido van Rossum always disliked. Six and a half years later in October of 2000, version 2.0 of Python was released. This release brought along list comprehensions, a full garbage collector and it started to support unicode. Python grew in popularity exponentially, becoming the fifth most popular language in the world. 8 years after the 2.0 release, Python came into what it is now, Python 3.0. Not being backwards compatible with any version of Python 2.0 brought upon some problems, causing a divide in the users, some using 2.0 others using 3.0, but both had its own successes. A fun fact about Python, it is commonly thought that it gets its name from the snake, python, because the logo is of two snakes intertwined. But it actually gets its origins from the British comedy group Monty Python. The language itself includes many references to their various sketches.